Ron West is a writer, director, actor, and occasional producer. 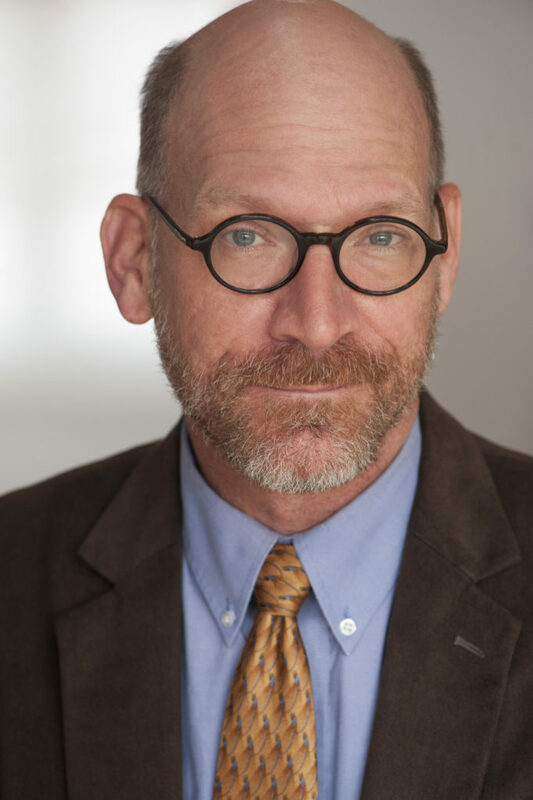 He’s been associated with The Second City for over thirty years as a performer, coach, and decision maker who let’s us in on a secret of the world of auditioning and casting. He was a writer on the British version of Whose Line Is It Anyway?, and has been seen on TV shows like 3rd Rock from the Sun, Seinfeld, Malcolm in the Middle, and Blunt Talk with Patrick Stewart. Ron is an avid baseball fan who throws right and bats both right and left. I lied to keep my scholarship. I got evicted and lied so I could get a mortgage. One day I started directing because I was fed up with how things were being handled. I opened my roommate’s mail to get a phone number to make an appointment to audition for The Second City. One day I started writing songs because somebody had to. I asked a girl to marry me to keep her from crying. 5 Things That Changed Your Life is a 12-episode multi-season podcast where guests share 5 stories, events, or experiences that had an impact on their lives. Hosted by Loren Kling.